But when it comes to organic/natural foods and body care products, Tanzania is clearly the East African leader with its food capital in Dar-es Salaam. I continue to be surprised at discovering how progressive and dynamic it is in this field. I have yet to explore the story behind this trend, but first let me share some of the outstanding, sustainable products this country has to offer in a two-part series. You may feel like getting a flight down to check them out yourself. Bet you didn’t know that Tanzania grows some of the highest quality organic cocoa available. The Dar-based Chocolate Mamas have revered this cocoa by producing some of the finest gourmet chocolate bars I’ve enjoyed. These bars, like Tamu Dark Chocolate Pilipili, and Tamu Dark Chocolate Cashew, have the ability to power up your inner African child that craves fresh spices and golden nuts. You could also indulge in the Kweli milk cinammon and coffee crunch flavours too, with rustic packaging made up of recycled maize husks. All the beans are sourced directly from local farmers’ cooperatives through fair trade partnerships, and the bars are free of artificial ingredients. 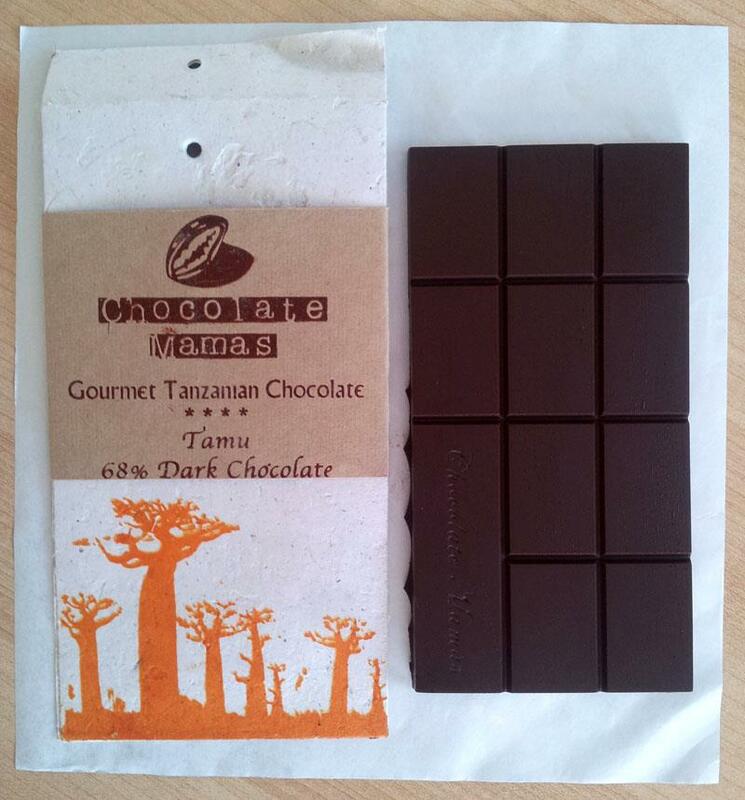 For Tanzanian and international inquiries, email Chocolate Mama, Cecilia Matthysen, cecilia@chocolatemamastz.com. For Kenyan inquiries, contact Tasleem Bhanjee at thesmartfoodie7@gmail.com. 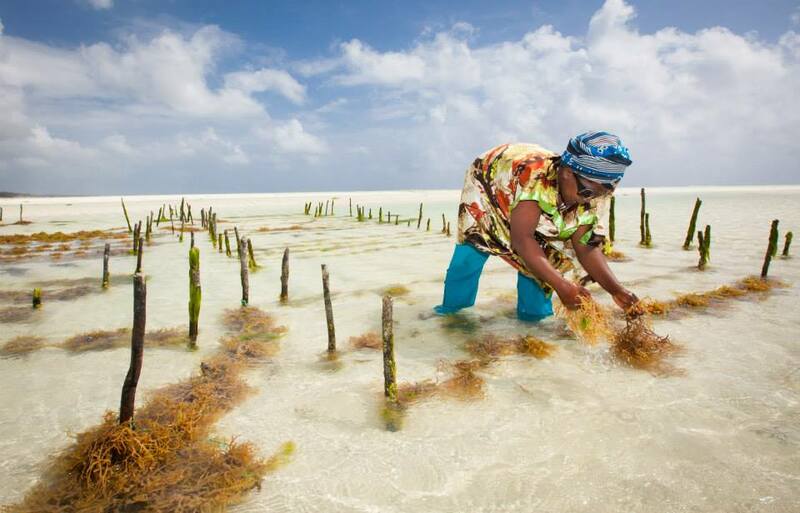 Seaweed farming is a major source of income for locals in Zanzibar, located just off the eastern coast of Tanzania. More so in recent years, as seaweed has attained superfood status on a global scale. Why? According to The Beauty of Seaweed article, “seaweed is packed with a high concentration of vitamins, minerals, amino acids and antioxidants,” – all ideal combinations for high quality skin care products, food, and as thickeners. 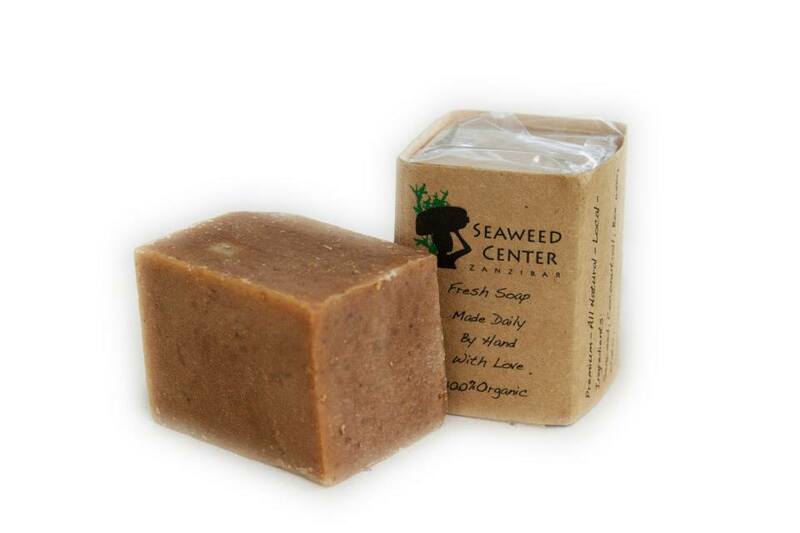 While most large companies are purchasing seaweed powder at a very low price, the Seaweed Centre is a model of conscious business by fair trade prices for the powder, and employing more than 100 mamas to produce high end organic beauty products. The Paje-based Center was established in 2011 by a Danish group that fell in love with Zanzibar and the healing potential of its seaweed. Their product range includes a variety of spiced soaps, body polish, massage oil, body butter and more. If you’re in the area, you may want to try the Seaweed Center’s fresh seaweed juice and meet the mamas who “learn how to negotiate, to plan and to speak and write English.” They can also produce and sell their own soap in the community. The Center’s online store expects to be established in the near future. Like them on facebook to stay updated.